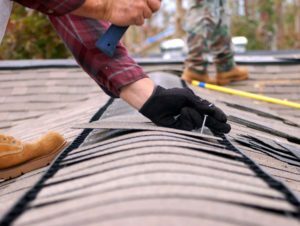 The right roofing contractor can ensure the success of your roofing project, whether it’s a minor repair project or a complete roof replacement. 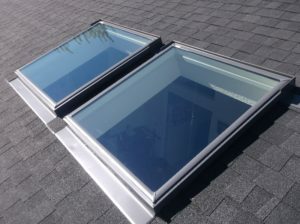 When choosing a contractor, don’t make the mistake others did by settling for the one with the lowest price. 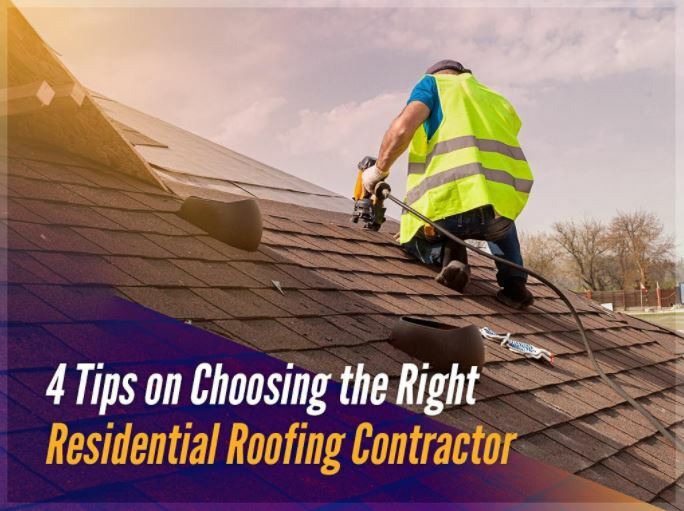 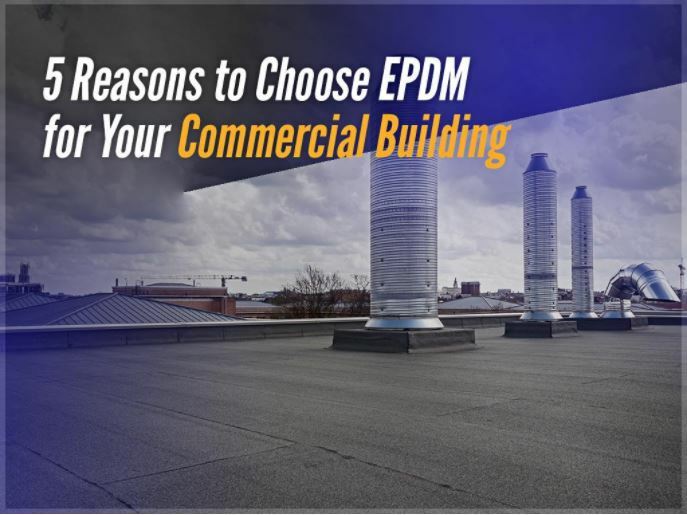 The following are tips on how to choose the right roofing contractor. 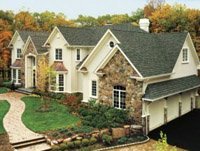 A new roof is one of the biggest things you’ll ever have to purchase for your home. 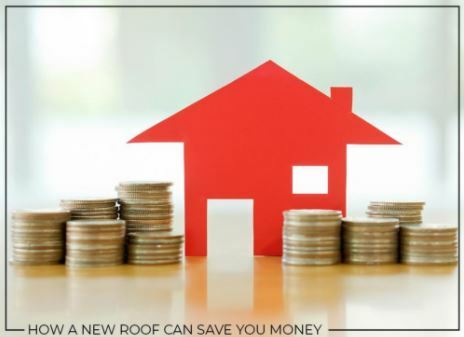 What most homeowners don’t realize is that a new roof is also an investment that can actually help save you money. 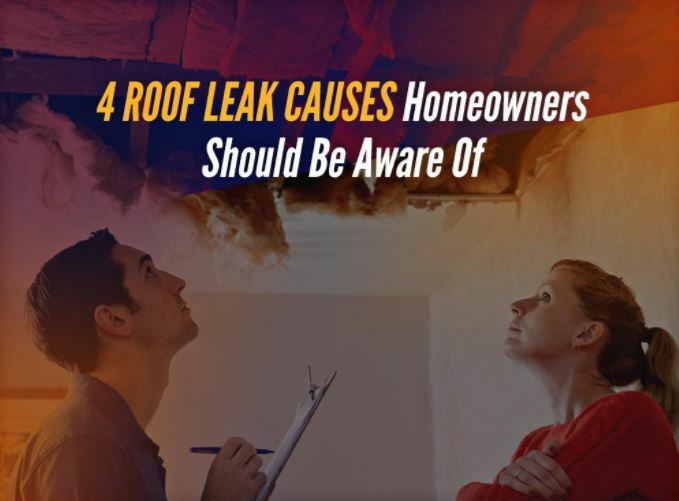 Balken Roofing, one of the leading local roofing contractors in the area, elaborates on this claim below.